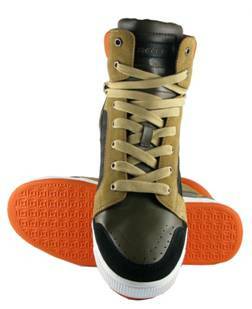 We’re big fans of Lugz shoes, like the canvas shoes we reviewed last year. So we were happy to try out the new Changover Perf style that comes in white with black trim. 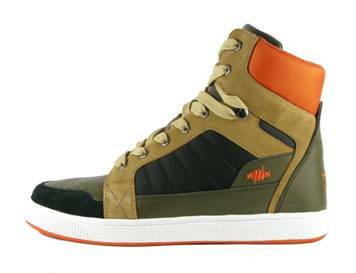 The shoes have the look and feel of sneakers with super-soft leather and subtle but distinctive styling. 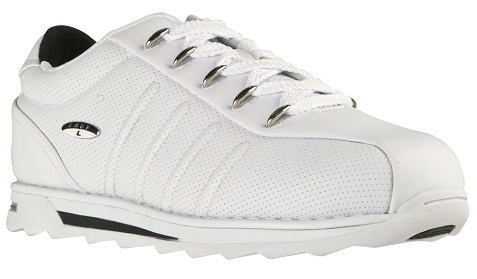 The perforated leather on the sides with the four side-stripes give the shoes a high-end look. 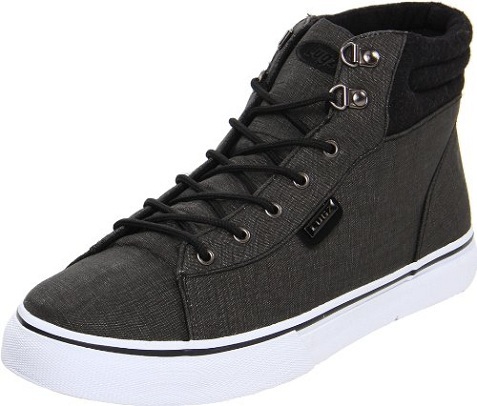 The shoes are super-comfortable with a padded tongue & collar and cushioned insole, and the soles are thick with traction grooves cutting across the sole for a jagged look. These won’t replace your cross-training sneakers but you’ll be hard-pressed to find a more comfortable shoe for walking, making them a great option for everyday use. They’re great for the summer as they fit well with a wide variety of shorts or jeans. With Father’s Day coming up, the new Changeover Perf can make a great gift for dad.